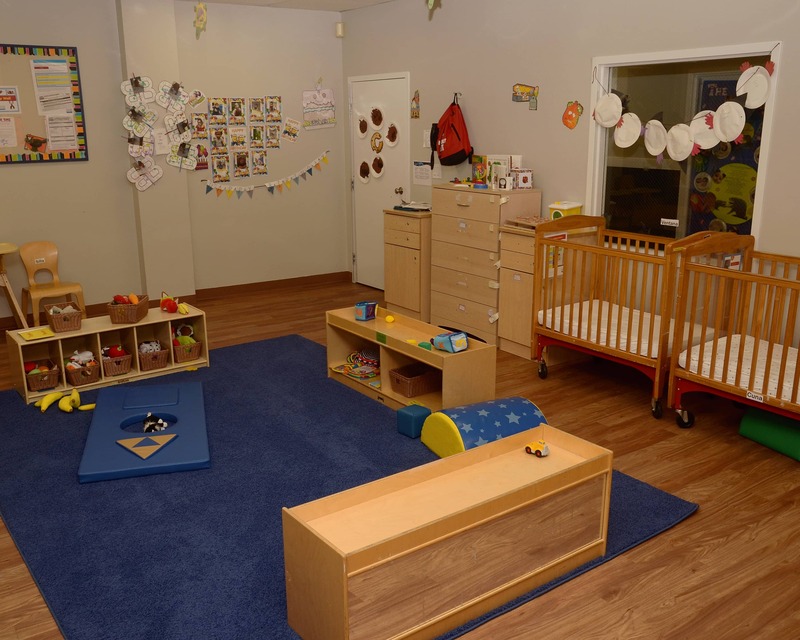 Welcome to Tutor Time educational daycare in Armonk, NY! 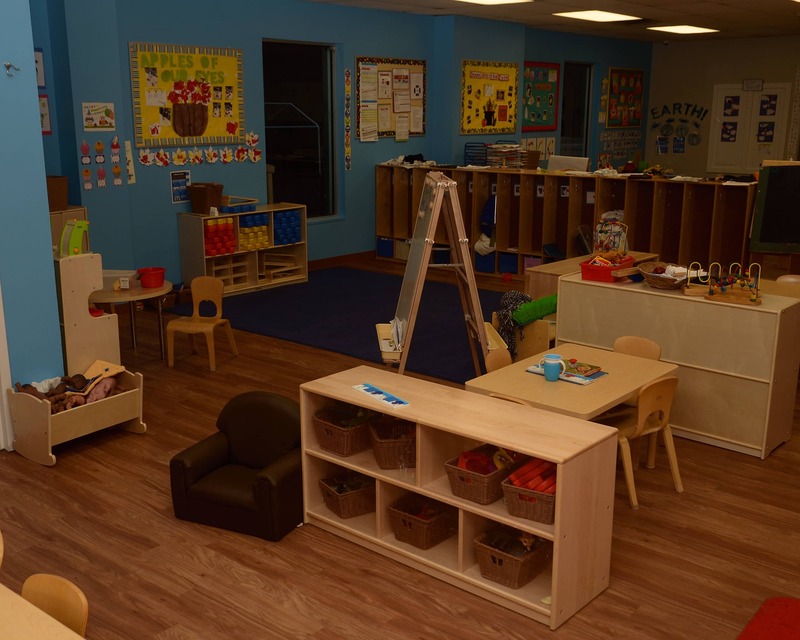 When you visit, you will have the opportunity to learn about our individualized curriculum implemented in our Infant Care, Preschool and Pre-K programs. Teachers are able to assess their students' learning levels and then select interesting and educational activities that advance their development. Our teachers go through extensive training upon joining the team. We continue their training throughout the year with workshops, Professional Development Day and NY State "after hours" training sessions. Our food specialist prepares breakfast, lunch and snacks in our center and follows the Grow Fit nutritional guidelines. We are also happy to be a part of the Cuties Program that provides diapers and wipes. We have large windows throughout the school that allow natural light in and let our students experience nature all year long. 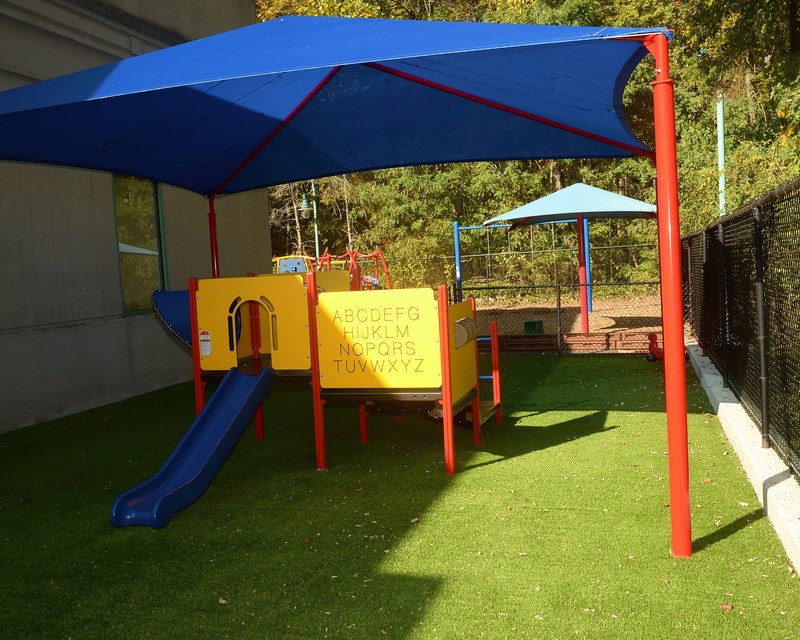 Our playgrounds are safe, age-appropriate and provide many fun outdoor activities. 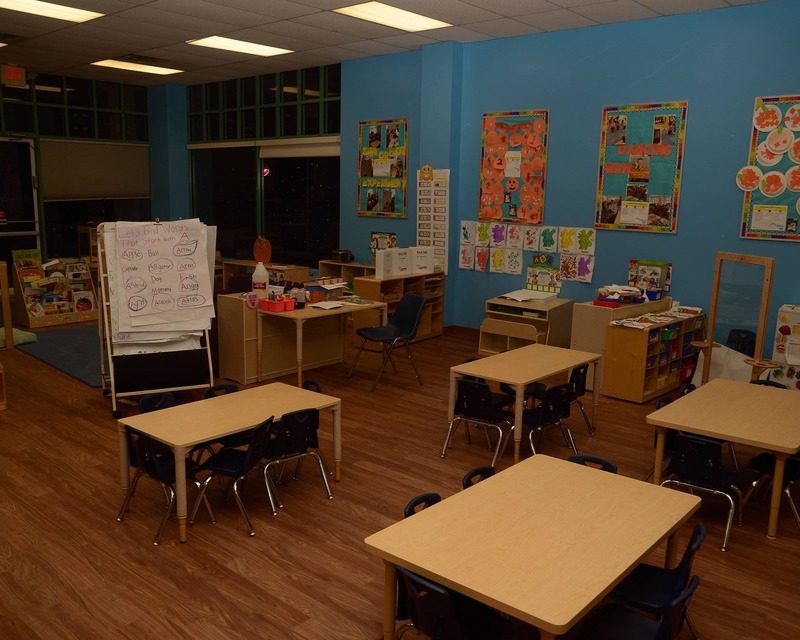 Please call Tutor Time in Armonk, NY to learn more and to schedule your tour! Extremely happy with Tutor Time! The management team and teachers are incredible. They genuinely care about the children and work hard to ensure they have a great experience at school. The curriculum really prepares them for kindergarten. Our experience with Tutor Time has been truly positive. 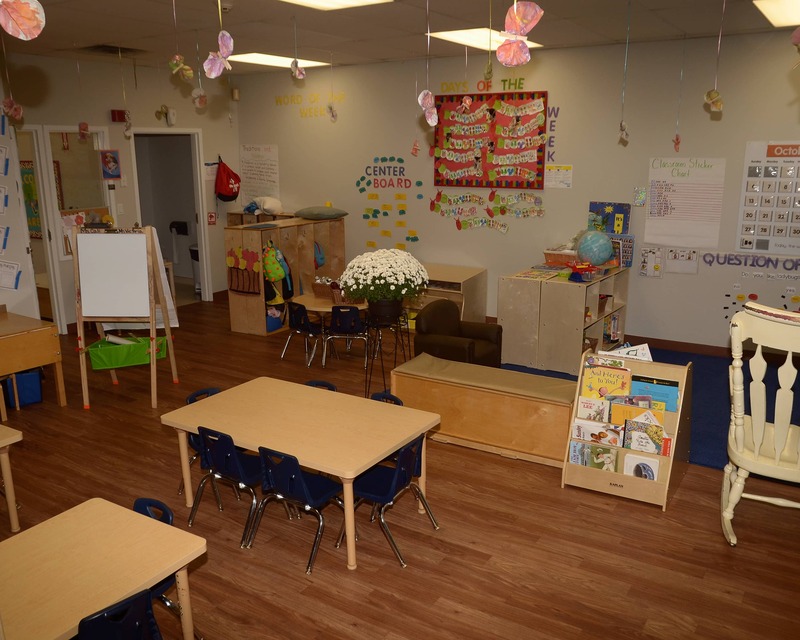 The teachers are invested in our children's well-being and development. They are easy to interact with and I trust them. Our kids are excited to go to school and I can really see a difference in their overall development. I've been very happy with mine and my children's experience with Tutor Time. We've been here for 4 years, and couldn't imagine being anywhere else. I have been working in the early childhood field for nine years. I am excited to lead our team of teachers as we provide a loving, caring and educational curriculum as well as positive interactions with the families and children In our community. My name is Jessi and I am the assistant director. 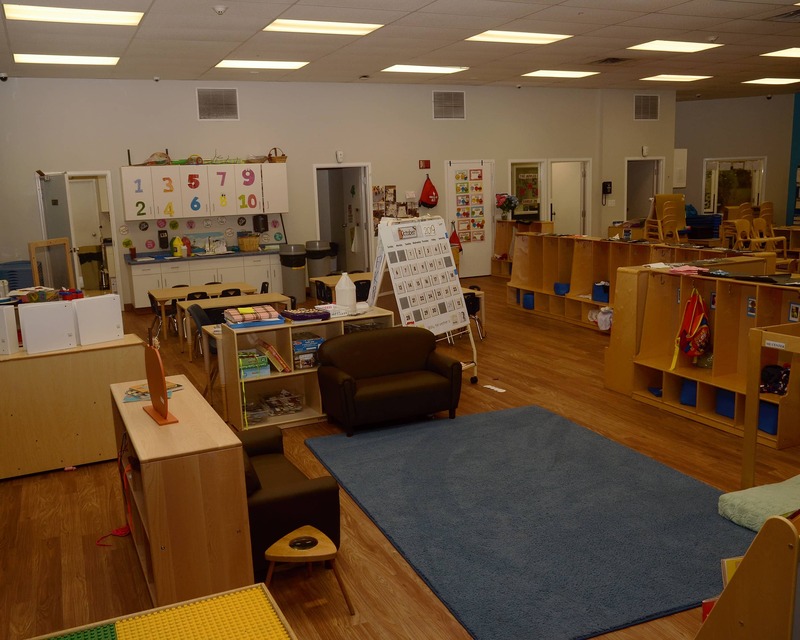 I have worked in the early childhood field for over 15 years. Being able to assist children in exploring the world around them is one of the highlights of this field that only gets better as the years pass! I have been with the company for two years! 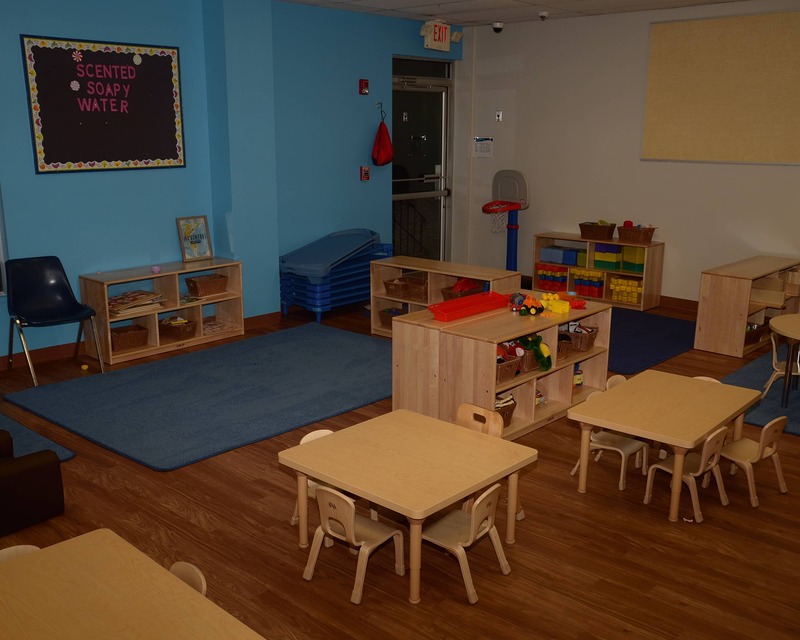 I am delighted to be part of Tutor Time as I assist the children while they explore, learn, and grow at our center!